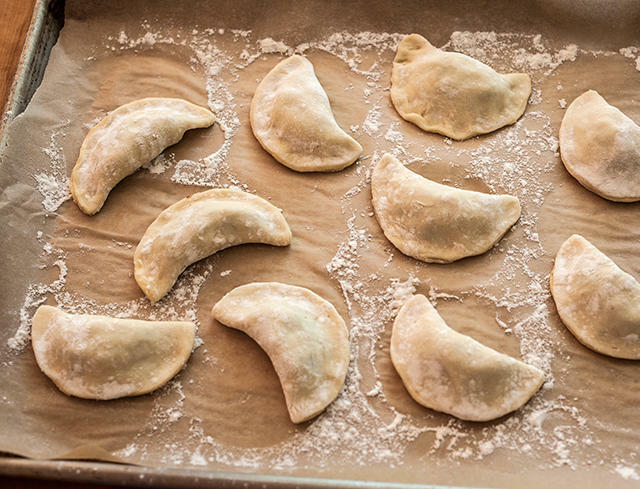 When the weather gets cold, pierogis warm the soul. These filled dumplings, either boiled or fried (or boiled and then fried), and topped with various yummy things like melted butter, are edible art. 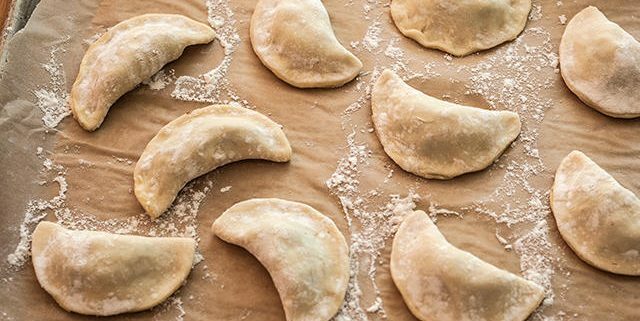 Students learn to make the dough, prepare varied fillings, and fill, shape, and cook the dumpling. Please come to the pierogi class, especially if you aren’t getting enough carbohydrates. Instant Pot Demystified Parent/Child: Pizza!